You are here: Home / Corporate News / Happy New Year 2019! 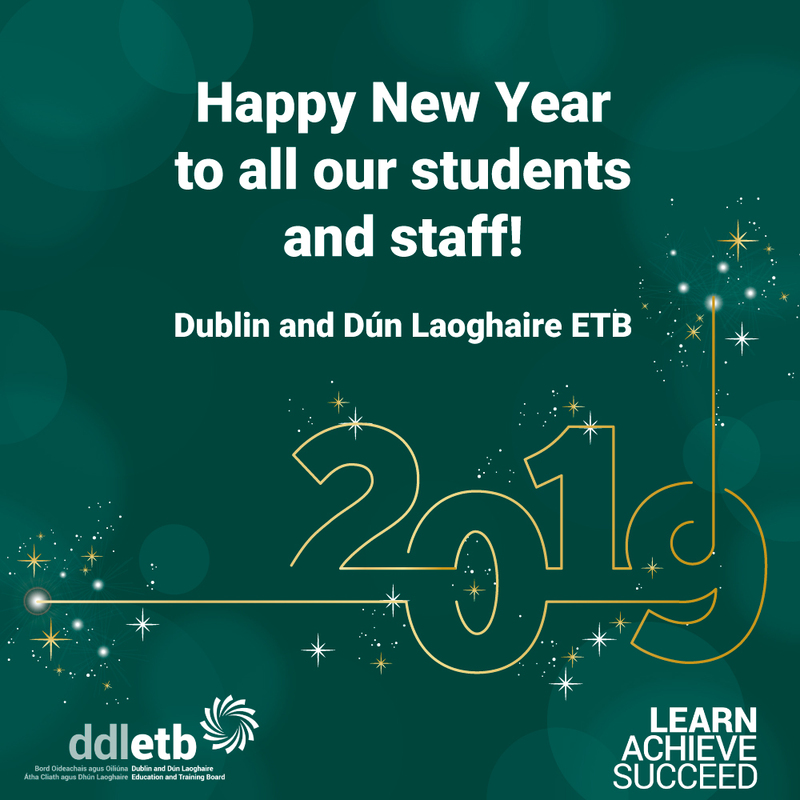 Happy New Year to all of our wonderful students and great staff. Here’s to a great 2019 ahead! We’re looking forward to a new year with new schools opening, exciting new courses and opportunities to learn, achieve and succeed. http://www.ddletb.ie/wp-content/uploads/2019/01/Happy-New-Year-2019-web-featured.jpg 757 958 Jennifer Farley http://www.ddletb.ie/wp-content/uploads/2018/02/logo-1-1.png Jennifer Farley2019-01-02 06:48:362019-02-13 13:07:35Happy New Year 2019!